TCU has always shown off some of the freshest gear in the game and these sticks definitely meet that standard. We are getting an early look at the new 2018 CF Zen / Insane (multi piece composite) custom in black with the TCU purple color pop. On bottom you are looking at what we think is the new 2018 Voodoo One (single piece aluminum). 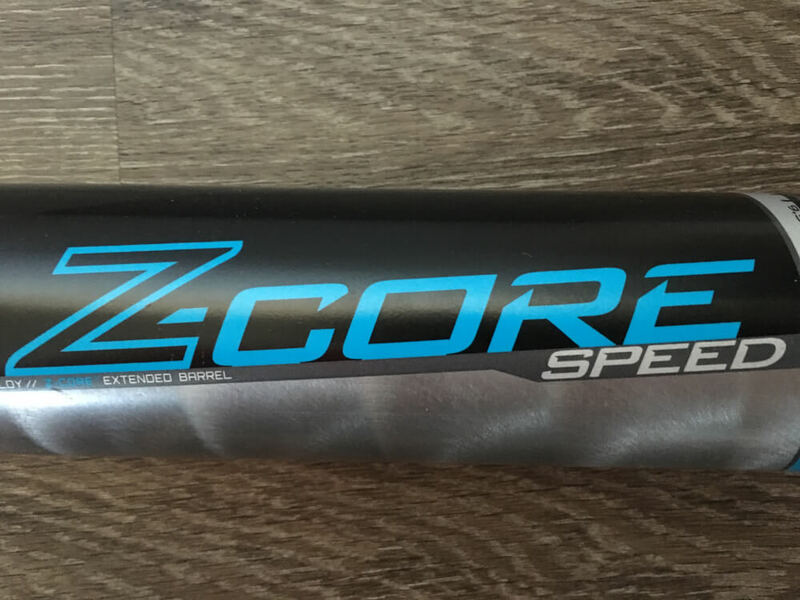 Look for these bats to release in July, and we’re working on details. 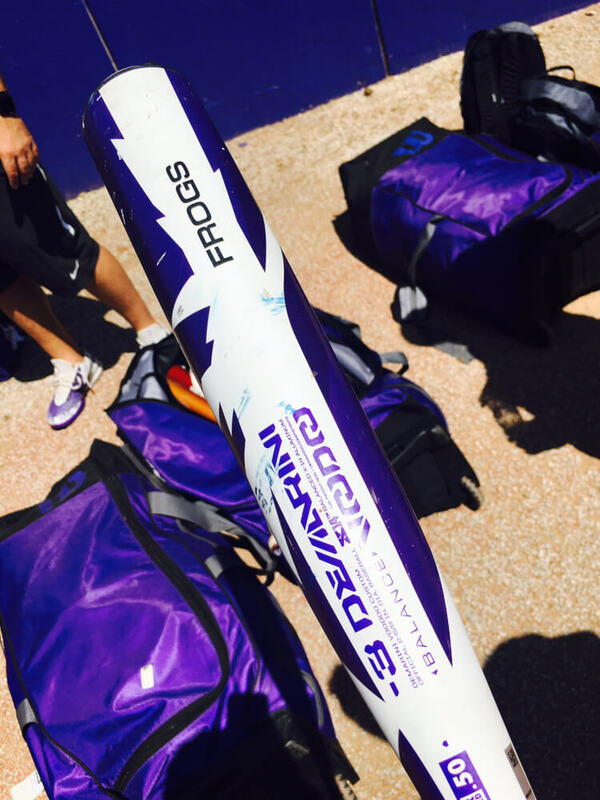 This Voodoo Balanced is customized for the Horned Frogs. 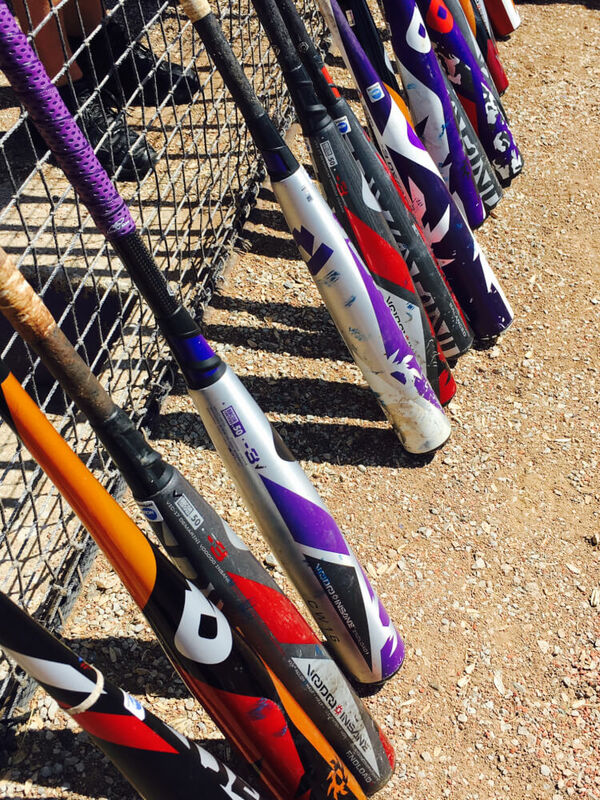 The Voodoo hybrid is one of the preferred bats swung by Demarini schools across the country. Bats on Bats on Bats. There’s a whole lot of Voodoo swag going on here, enough to power the Frogs to Omaha for four years in a row. This my friends would be the 2018 Louisville Slugger Prime 918 (multi piece composite). Look closely. Notice those details? 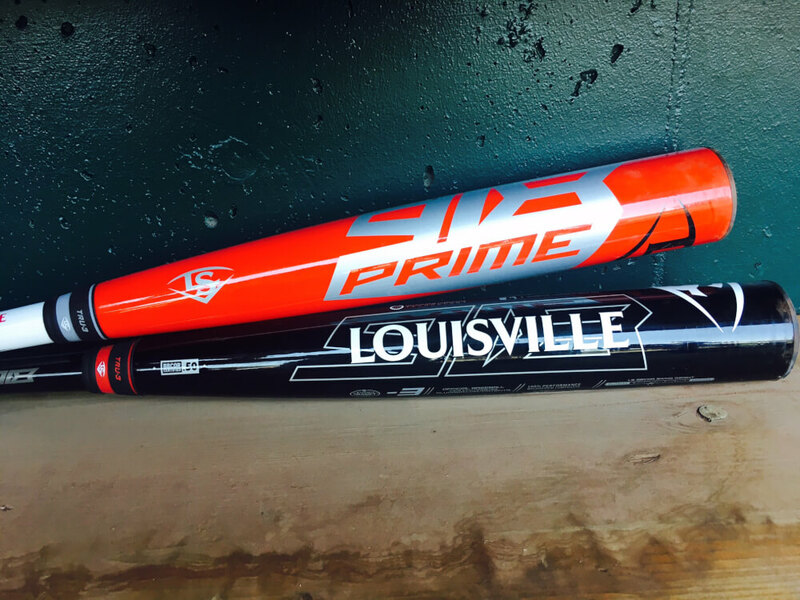 That’s right, you can now customize the Prime 918, the very first baseball bat from Slugger that can be customized (available for customization on 7/3). Shop the stock Slugger 918 here.